Petyr Baelish is from Game of Thrones. 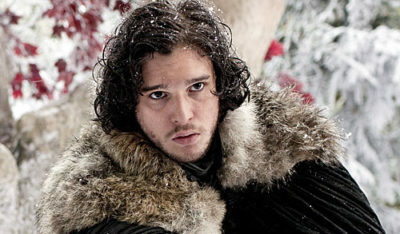 He’s also called Littlefinger is obsessed with the Stark women, especially Catelyn and later on Sansa. He is a major character in the book and series played by Aidan Gillen. 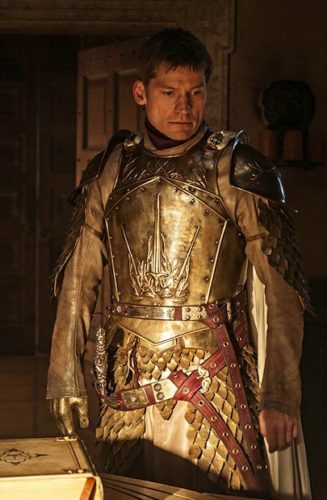 Under King Robert Baratheon he was the Master of Coin in the Small Council and owns brothels in King’s Landing to gain intelligence and secrets about everything that happens in the kingdom especially political rivals. His spy network competes with that of Varys, who also has eyes everywhere. Following the death of King Robert, he betrayed Eddard Stark to side with House Lannister and became an integrator of the War of the Five Kings. Petyr has a history with the Stark family, he duelled with Brandon Stark over Catelyn for her hand in marriage but lost. He’s been infatuated with her since and helping her whenever he can. When she dies, Petyr refocuses his attention on Sansa Stark and helps her flee after the death of King Joffrey. He flees King’s Landing with Sansa Stark to Lysa Arryn. Marries Lysa and then kills her after she threatens to kill Sansa. 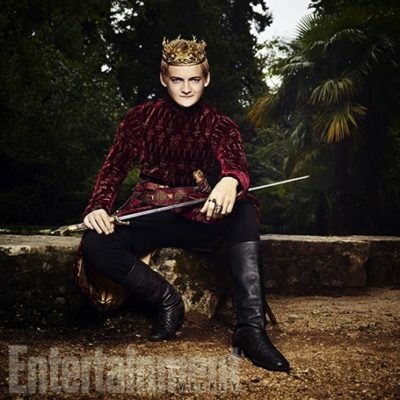 He becomes Lord Protector of the Vale until Lysa’s son Robin Arryn comes of age. Petyr prefers to use a personal sigil, that of an unthreatening mockingbird. 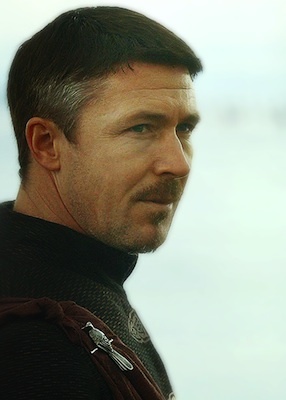 Here are some Petyr Baelish costume ideas to look like Littlefinger. There’s also a cosplay costume that will totally transform you into him. 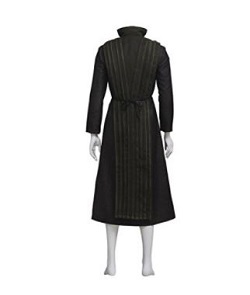 Petyr Baelish is always seen wearing a dark robe. You can dress like Petyr in style. 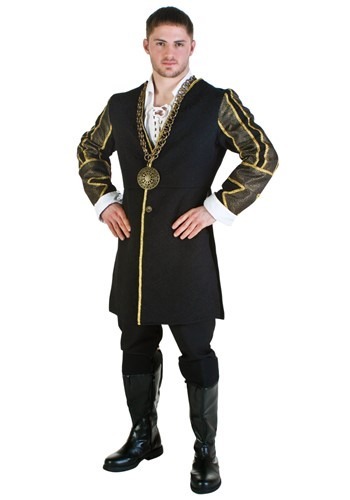 This is an amazing cosplay costume that will transform you into Littlefinger.Click here to get Petyr Baelish Littlefinger Cosplay costume.